What sets us apart? It’s the friendly faces of Cathy and Cheryl who operate Aquatic Adventures. It is our modern multi-media classroom, one the finest in the area. It is our extensive inventory of diving equipment. 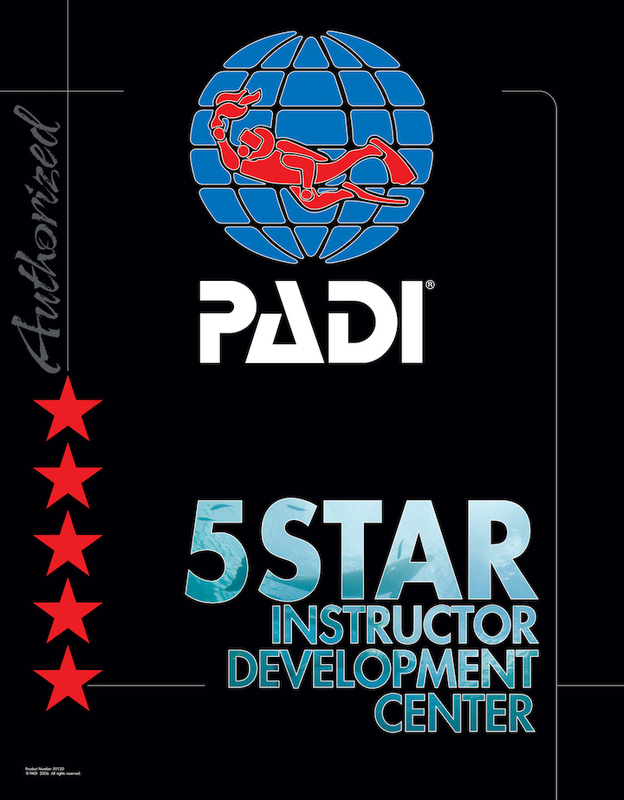 It is the attention to detail and customer satisfaction that has made Aquatic Adventures Scuba Academy one of the highest rated PADI 5 Star Instructor Development Dive Centers, with awards for Educational Quality, Equipment Sales and Service, and Dive Travel. 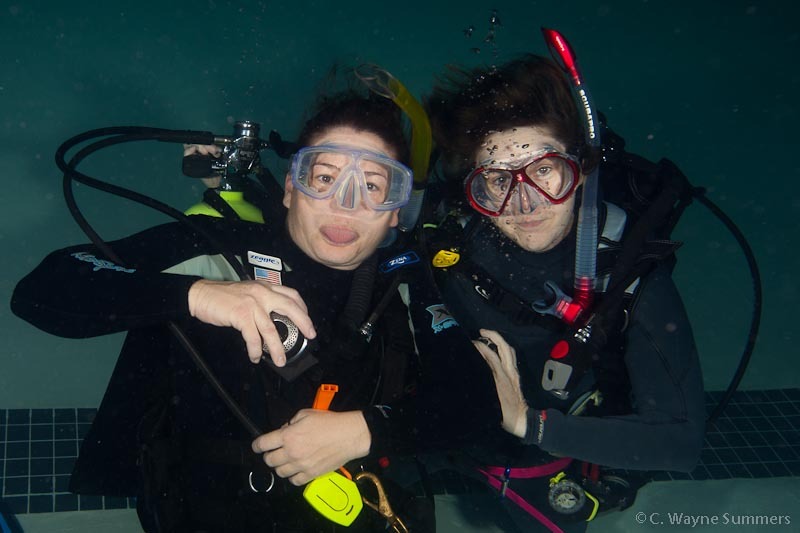 It is our amazing instructional staff, dedicated to showing you the beauty of the underwater world while also training you to dive in a safe and responsible manner. Our sales department is known for quality scuba diving equipment and fair pricing. We are authorized dealers for ScubaPro, Zeagle, Mares, Henderson wetsuits, Sherwood, Genesis, Oceanic, DUI drysuits, Stahlsac, OMS, Trident, Innovative Scuba and more. We endeavor to maintain a complete inventory and we service what we sell. We also carry a large assortment of snorkeling equipment including prescription masks.